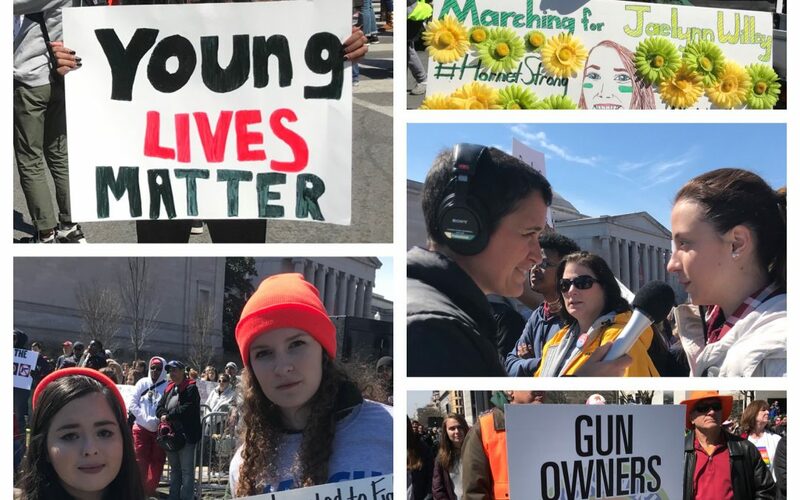 A movement of youth voices — led by those traumatized at the Marjory Stoneman Douglas High School shooting in Parkland, Florida in February — has captured the attention of the nation and is shifting consciousness on how to move the needle on gun reform in this country. 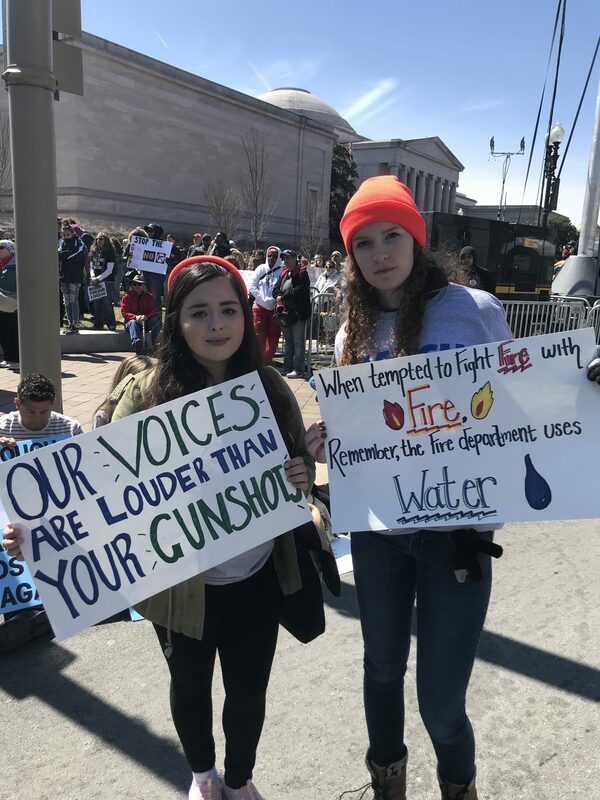 By shining their light and showing their fierce bravery, these activists are giving permission and encouragement to youth across the country to do the same. 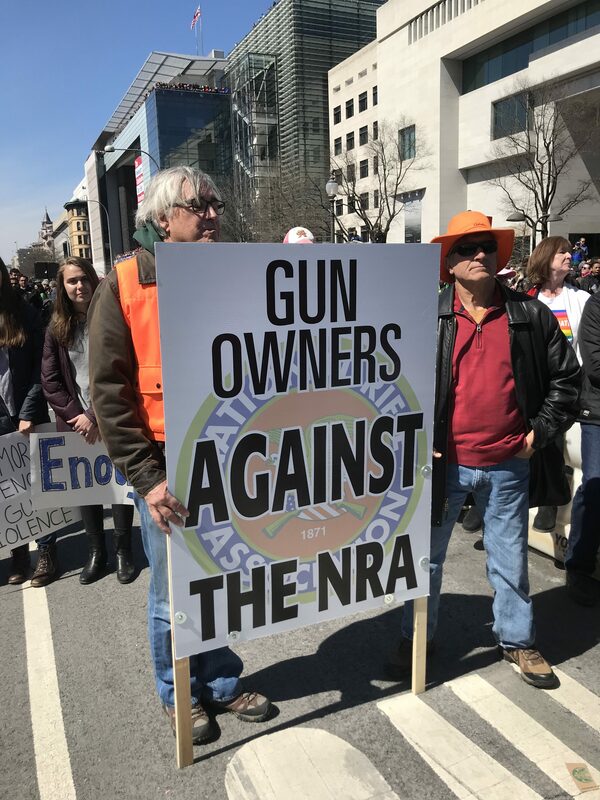 I captured some of these voices at the national March For Our Lives rally in Washington, DC last weekend. Today’s podcast is entirely devoted to their wisdom. I spoke with black, brown, white, and Asian students, some with developmental and physical disabilities, from many varied socio-economic backgrounds representing communities up and down the East Coast. 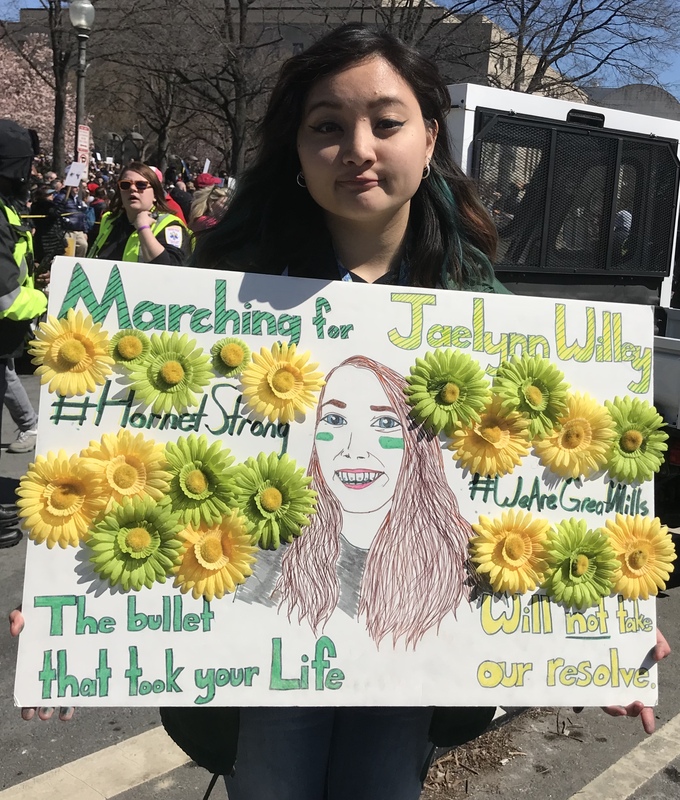 Though as diverse as could be, their messages were all the same — poignant, personal, emotional, driven, and hopeful…that the time for reforming our gun laws and making our schools and communities more safe is NOW. 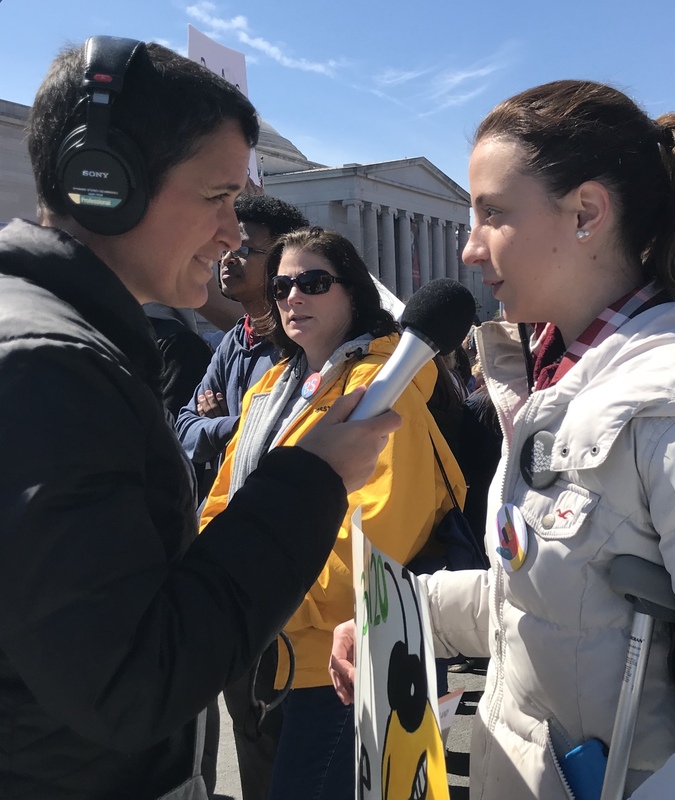 Interviews were conducted on March 24, 2018 during the March For Our Lives national rally in Washington, D.C.